A New York-based broker-dealer has asked the Securities and Exchange Commission (SEC) to propose rules to cover blockchain-based assets. According to the petition, Ouisa Capital wants the SEC to weigh in on the use of crypto tokens and resolve “the lack of regulatory clarity with respect to the regulation of digital assets and blockchain technology”. Additionally, Ouisa asked the SEC to create a so-called ‘regulatory sandbox’, through which startups and financial firms can test new products in limited settings. Unlike other major regulators like the Internal Revenue Service (which views digital currencies as kinds of intangible properties) and the Commodity Futures Trading Commission (which views them as commodities), the SEC has yet to weigh in with any kind of classification for a blockchain token. 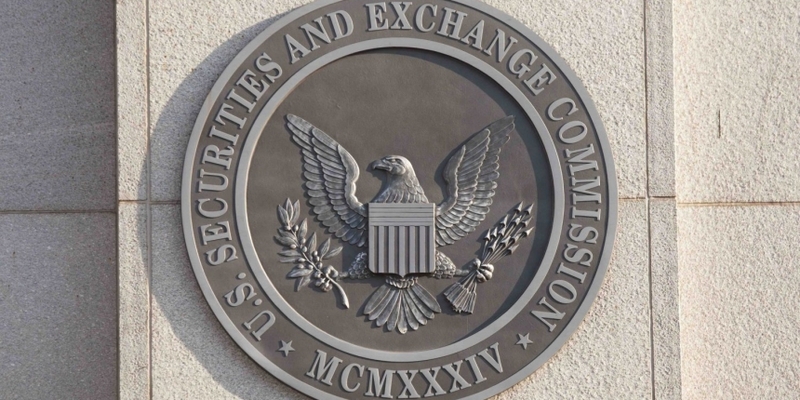 When contacted, the SEC declined to comment on the petition and whether it has begun the process of either developing regulations or responding to Ouisa’s request. Given its past moves related to the space – shooting down a pair of bitcoin exchange-traded funds while continuing to consider a third – such work wouldn’t be surprising at this stage, however. Further, recent comments from officials suggest that the agency is generally weighing the issue, invoking its aim of consumer protection at the same time. During an appearance last week at the North American Securities Administrators Association Section 19(d) Conference, SEC Commissioner Kara Stein remarked on the impact of technology on her agency’s work, noting “we will need to adapt and make technology a bigger part of our mission”. “Similarly, I hope we continue to examine the range of possible uses of blockchain technology, while remaining mindful of vulnerabilities associated with potential cybersecurity risks and investor protection,” she said.